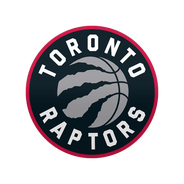 Miller is expected to sign a multi-year contract with the Raptors, Blake Murphy of The Athletic reports. Miller agreed to a 10-day deal with Toronto on Friday, but it appears the Toronto already want to lock him up for a few years. 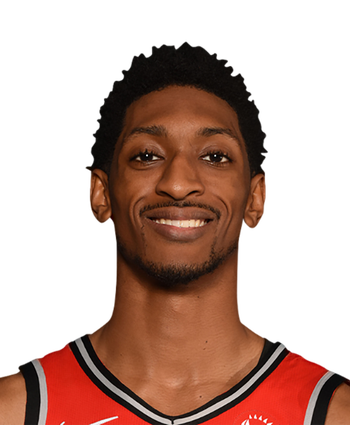 Miller hasn't taken the court yet for Toronto but has played exclusively in the G League so far this year.